Prayer is a vital—can we say most vital?—element of the Christian life, and yet so many of us would probably confess that we’re not as consistent in our prayer life as we should be/would like to be. That’s why, for the past year, I’ve been using a great app to help me organize my prayer time, and it actually helped! And then my lead pastor showed me Echo. What is Echo Prayer Manager? Echo is a prayer app developed by Ben Rugg and Jim Elliston, the cofounders of Clover. 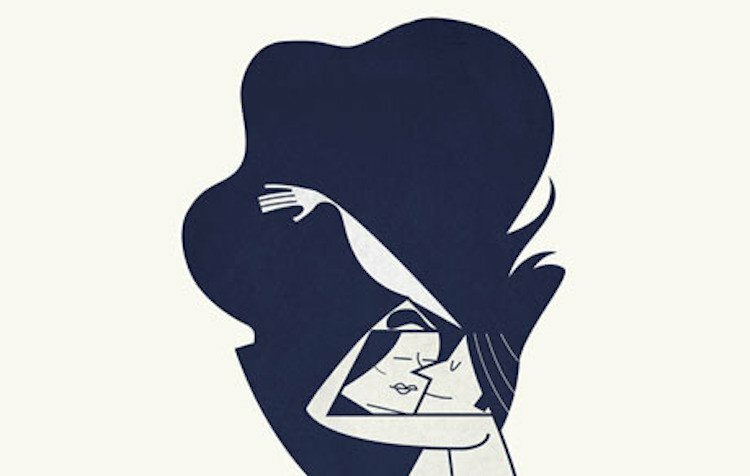 The app has been around for a while (since 2006) but has been redesigned since Clover’s launch, and it is a think of beauty. Echo’s number one goal is to help people pray. Whether it be to simply keep track of prayer requests, give space to engage with God, or simply help remind people to pray… Echo is a tool to help Christ-followers engage with God. 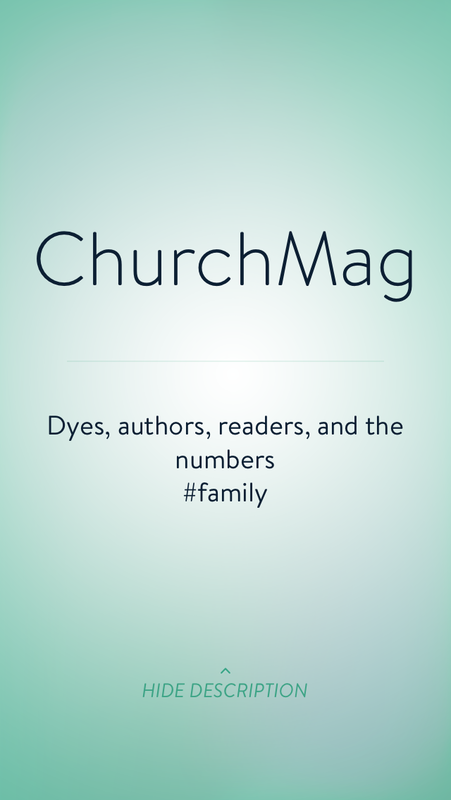 Echo is a clean, beautiful app that is easy on the eyes—love that green!—and simple to use: simply enter your prayer requests, add a description, group them with Twitter-style tags, and set reminders. 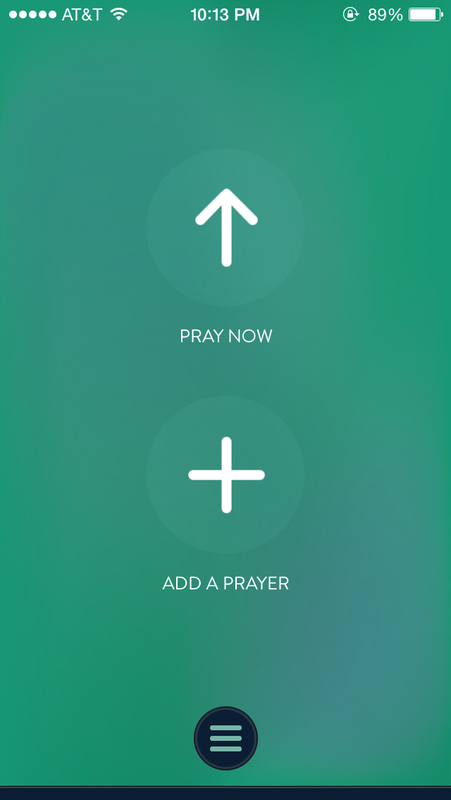 You can also open the app at any time and press the “Pray Now” button to…well, pray. There’s also a prayer timer that allows you to set a total prayer time and even a time per request, which will auto-advance the requests. It’s a very nice feature. Also, I can’t believe it’s taken me this long to tell you that Echo is free, which is one of the best words in the English language. Echo is a very simple app, but it does have some neat features. However, in its simplicity, the settings aren’t fully explained, which negates the whole idea of “It just works.” (Of course, this is a charge that could be leveled against many mobile apps.) My biggest complaint is that a tag-based reminder doesn’t pull up all the prayer request with that tag, just one randomly chosen tag. 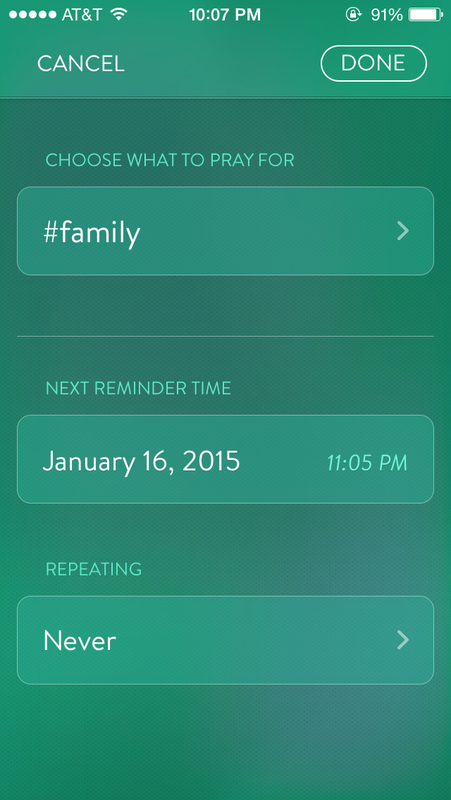 I’d like to be able to set a #family reminder and then be able to pray through all of those requests. I also, sometimes, like to see all of my requests in a list, which Echo can do, though it’s not really designed for that purpose. I did have a problem adding a prayer request the other day, but I think that may have been more about my phone than the app. I won’t hold it against Echo, but I wanted to mention in case one of you, the valued reader, installs the app and has similar issues. Echo is a great app. I’m going to to keep using it, along with Pray 4 Today, to keep me praying throughout the day. If you’re looking for a prayer than can help you walk through your whole prayer list in a set time or remind you about a specific or random (“popcorn”) prayer request, you really can’t do better than Echo. 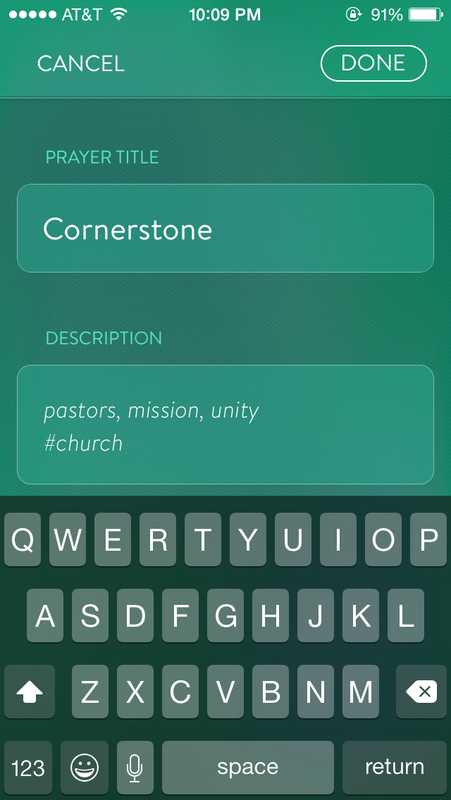 Echo Prayer Manager supports iOS and Android. Visit Echo’s website for more info and app download links. Did you intend the first two sentences of Bad to read what it says? I revised it for clarity’s sake. HELP MY WOMANS BIBLE STUDY LEADER SIGNED US UP ? Well I signed up myself. Then I tried to change my password 3 times & it won’t let me. I tried closing down the app but it remembered me. So I’m the only one not on echo. My phone is an iPhone X. If that matters.